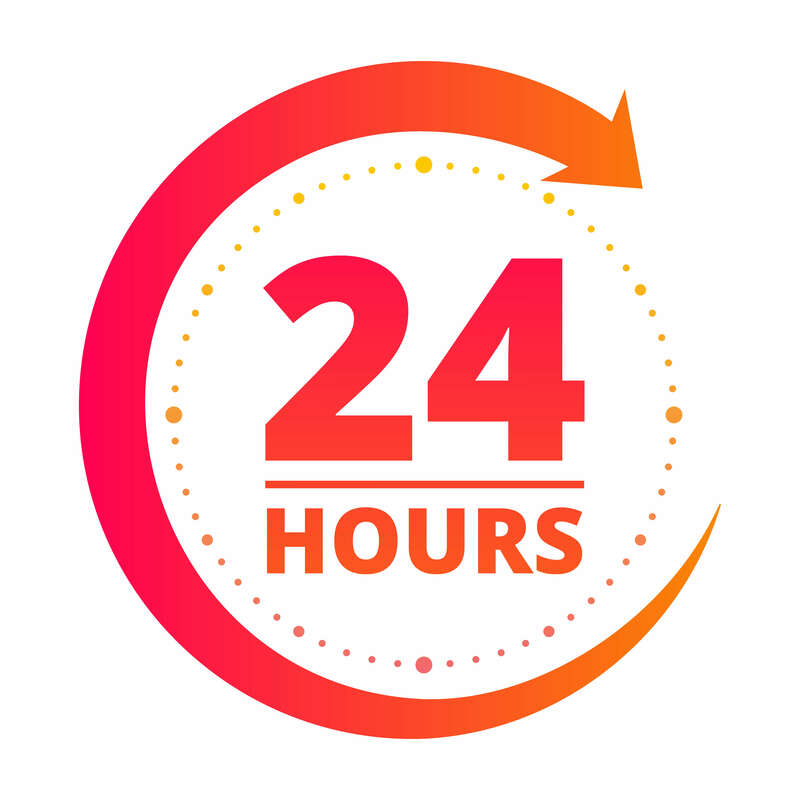 We have a 24-hour emergency restoration crew available any day of the week. Your problem is our priority, no matter the size of the flood. 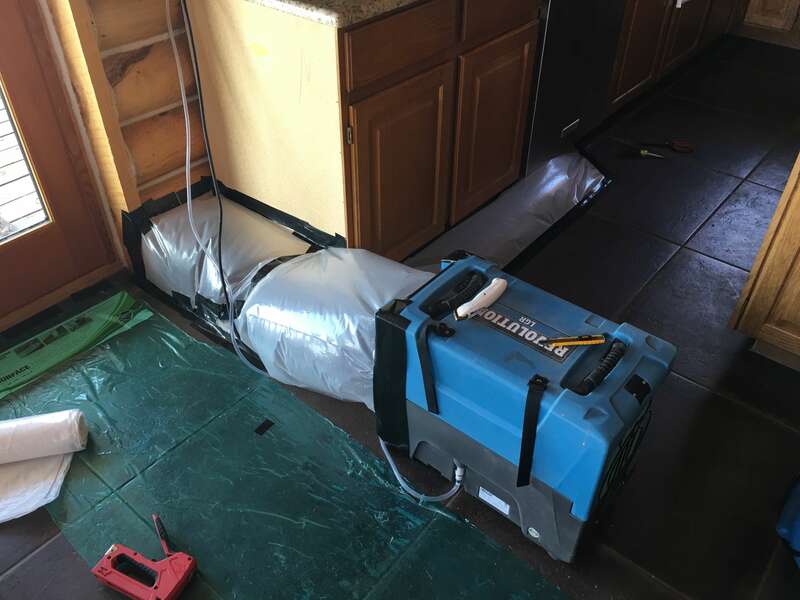 If you had flood or water damage in the past, but never had the damage inspected by a professional, you are in danger of having mold growing in your home. 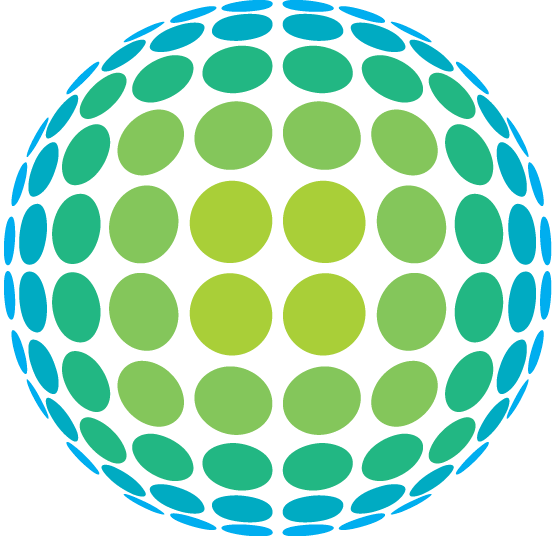 We have the technology and expertise to detect black mold and other types of mold, isolate it, and eliminate it. We have specialized equipment to treat water damage. We have the technology to remove water, test for affected areas, inspect for mold, and make sure your home is restored and made better than it was before. 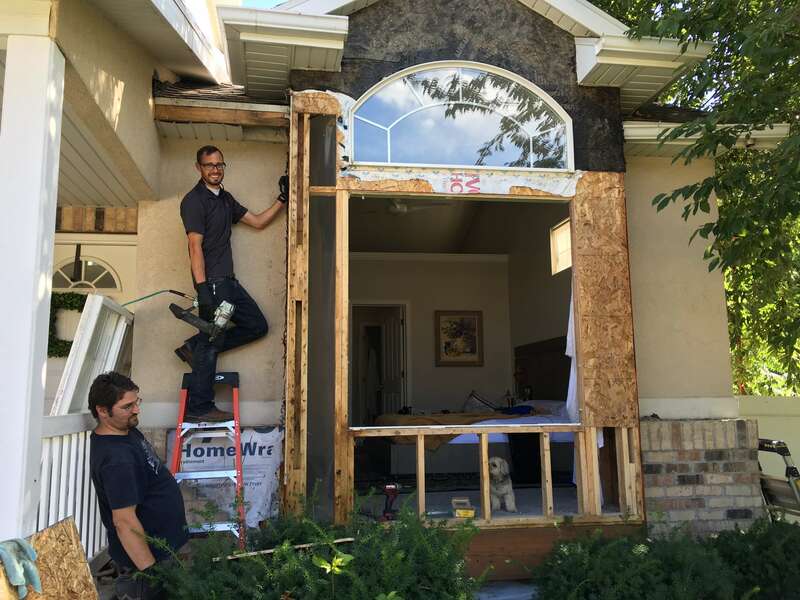 At RainFire Restoration, we are professionals who are certified by the IICRC to perform water and flood restoration services, as well as fire restoration. This certification involves taking rigorous courses to ensure your flood problem is taken care of the right way. No matter how big or little the problem may be, you will not have to worry about quality. We are the best in Salt Lake County.